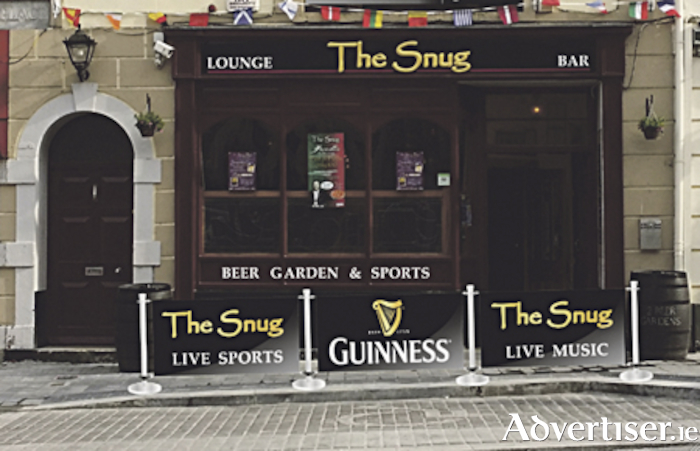 The evenings are short, but the craic is always mighty at The Snug Bar. Stop by The Snug on Friday, December 29, and catch live music from Ruby Dukes at 10pm. There is more Premiership action on Saturday, December 30, when Manchester United welcomed Southampton to Old Trafford at 5.30pm. Shane and Jay will provide live music from 10pm, or choose to chill out while listening to a live DJ. On Sunday, December 31, Crystal Palace are in action against Manchester City in the early kickoff at 12 noon, and this is followed by coverage of West Brom versus Arsenal from 4.30pm. Double D and a live DJ will perform from 10pm. Catch all your Guinness Pro14 action at The Snug throughout the holiday period.